Eighteen years ago two young girls met in ballet class at NJSDA. The relationship started as classmates but eventually blossomed into a strong friendship. Alex and Ashley spent the next ten years training in the studio, performing together, auditioning for summer programs, and dancing in the ballet company. As happens in life, the girls developed passions - one for ballet, the other for modern and jazz. After a tearful parting at their final performance, they went off to different universities to study and see where their dance journey would take them. Their friendship and passion for dance grew stronger and eventually they both returned home to NJSDA, not as students, but as teachers! They love being back at the dance school that has given them so much. There is no where else they would rather be. Which brings them to this exact moment in time. 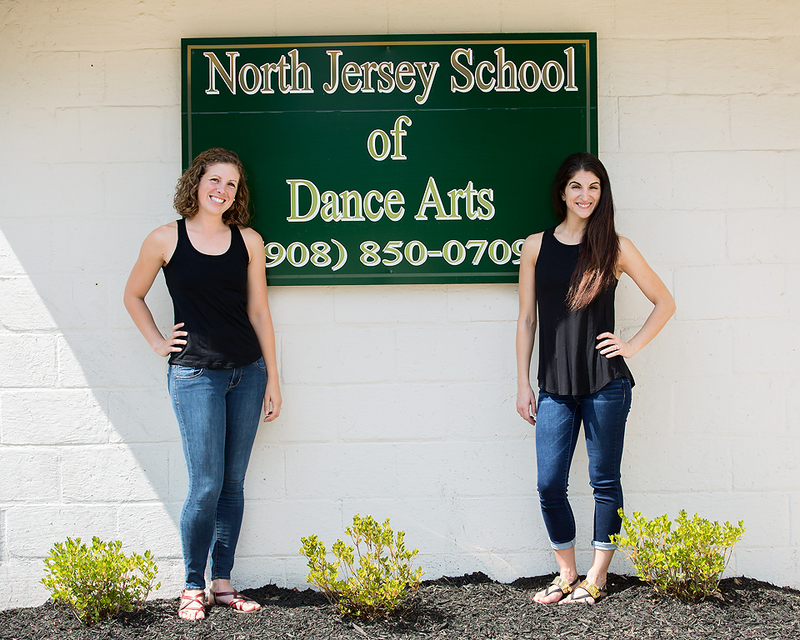 It is our pleasure to formally introduce ourselves as the new Owners and Co-Directors of North Jersey School of Dance Arts! It is with heavy hearts that we say goodbye to Mrs. Taylor and Chrissy as they retire. We are so very humbled to pick up where they left off and we look forward to the challenge of inspiring and encouraging a love of dance in the next generations of dancers. None of this would be possible without Christine Taylor. She has been our teacher, our mentor, and our inspiration. We want nothing more than to continue this wonderful legacy that Mrs. Taylor has created. North Jersey School of Dance Arts may be going through some changes but it will still pay tribute to Christine Taylor and everything she has done for the school and its students since its inception. With sincere appreciation, we both want to thank her for this opportunity. We promise her that we will be putting our heart and souls into this school and the students.